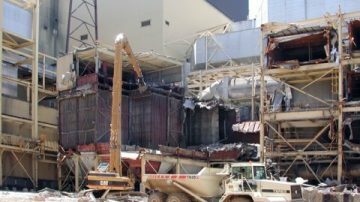 When it is no longer feasible to modernize a power plant, decommissioning and dismantling becomes part of a facilities’ life cycle. 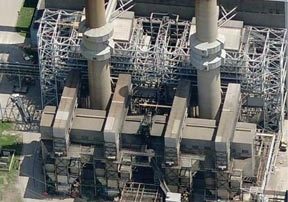 Power Plant operators are presented with many challenges when dismantling and decommissioning a power plant. 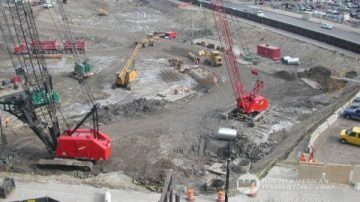 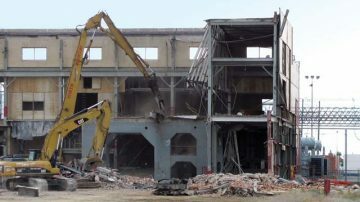 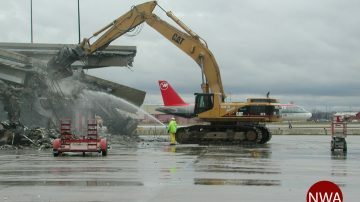 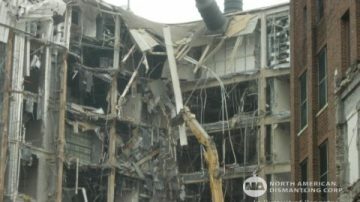 Typical demolition techniques are not feasible as the resulting debris most likely contaminated with toxic residues from years of operation and must be disposed of carefully and properly. 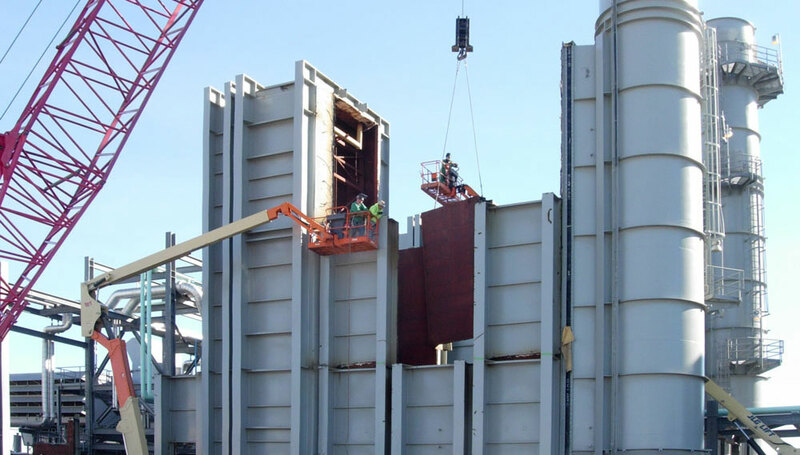 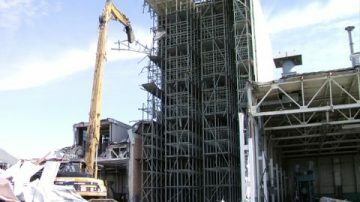 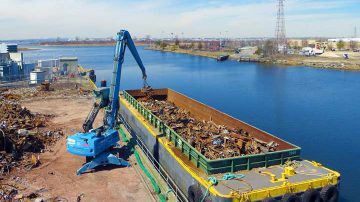 Therefore, the level of experience and expertise of the engineers, supervisors and workers involved in the dismantling process is extremely important. 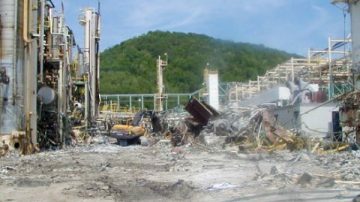 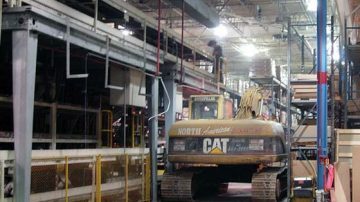 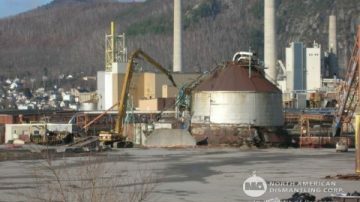 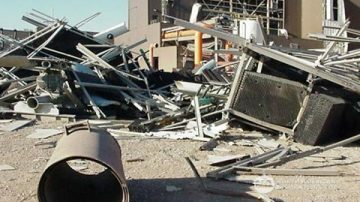 NADC’s team of experts assist in the dismantling of your plant throughout the entire process by surveying safety areas and providing a safety plan. 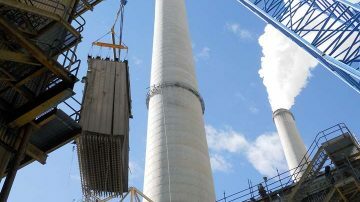 Additionally, a complete pre-planning guide is developed and put into practice from the beginning of the dismantling process to the final shutdown.